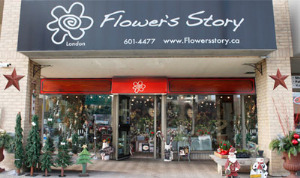 For the best flowers in London, Ontario, Flower's Story is the flower shop offering excellence in customer service and flower arrangements! 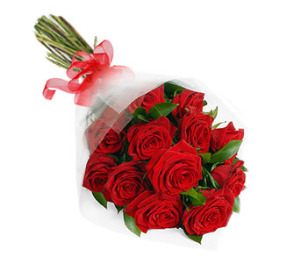 Send your loved ones quality flowers with timely flower delivery London, Ontario and worldwide, often available for same day floral delivery. We offer custom arrangements or ready made bouquets for your event; wedding flowers, funeral flowers, birthday flowers, anniversary flowers and more! 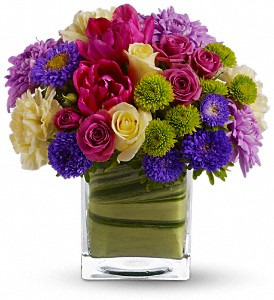 Call or visit us today for the best in flower shops London, Ontario!